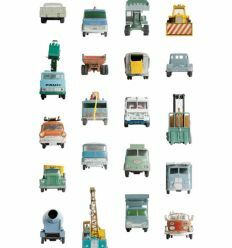 Studio Ditte "Work Vehicles" wall print for little boys. 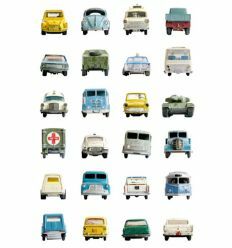 Wallpapers by Studio Ditte are made of high quality woven-non-woven with original and exclusive designs. 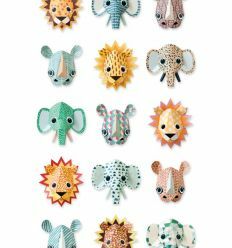 Studio Ditte "Wild Animals Sweet" wall print for little girls. Wallpapers by Studio Ditte are made of high quality woven-non-woven with original and exclusive designs. 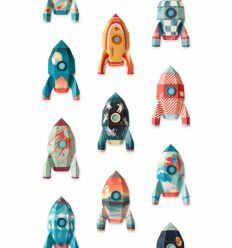 Studio Ditte "Rocket" wall print for little boys. Wallpapers by Studio Ditte are made of high quality woven-non-woven with original and exclusive designs. 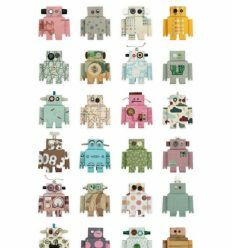 Studio Ditte "Robot" wall print for little boys. Wallpapers by Studio Ditte are made of high quality woven-non-woven with original and exclusive designs. 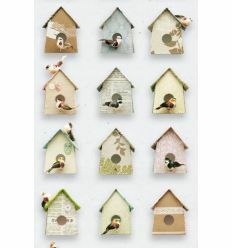 Studio Ditte "Birdhouse" wall print for little girls. Wallpapers by Studio Ditte are made of high quality woven-non-woven with original and exclusive designs. 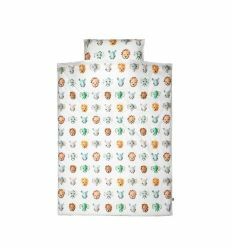 From Studio Ditte, a duvet cover set for little boys with "Sweet Animals Cool" photographic print with original and exclusive designs. 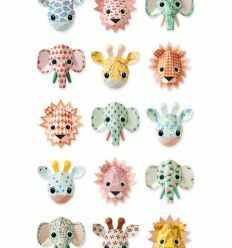 It's a wonderful design accessory, coordinated with wallpaper of the same series. 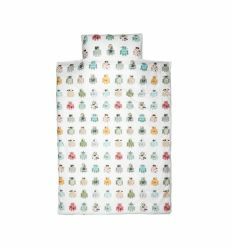 From Studio Ditte, a duvet cover set for little boys with "Robot" photographic print with original and exclusive designs. It's a wonderful design accessory, coordinated with wallpaper of the same series.